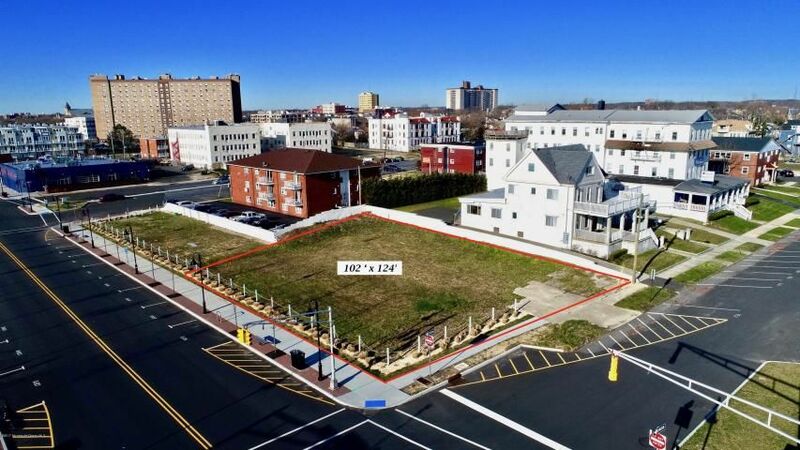 $2,490,000 200 3rd Ave, Asbury Park, NJ 07712 Approx 0 sq. ft.
$19 Sqft.1301 Memorial Dr, Asbury Park, NJ 07712 Approx 1973 sq. ft.
$1,999,999 152 State Route 35, Aberdeen, NJ 07747 Approx 9000 sq. ft. Selling? Get a FREE Commercial Real Estate Value Report! Click here to find out how much you can get for your property. Let me provide you a Comparative Market Analysis(CMA) with the sales prices of other similar properties in your area. Welcome to CommercialInYourTown.com, your foundation for real estate information on buying and selling commercial real estate properties and more! On CommercialInYourTown.com you can receive information about the weather, local schools, and local businesses that surround these beautiful commercial properties. Many services are available on CommercialInYourTown.com that can support you with the real estate process. It is important that you have the right tools to buy that one of a kind commercial property. 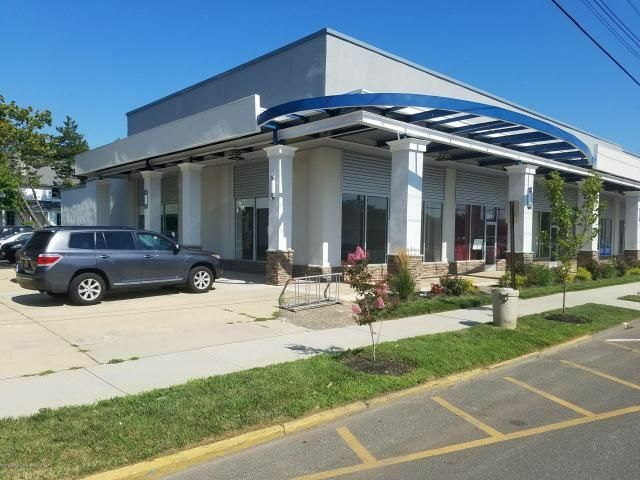 Are you looking to buy that perfect commercial property? With CommercialInYourTown.com we can help you out by finding your dream home by completing the VIP home request form. We will send listings that meet your criteria, and be by your side for support. CommercialInYourTown.com also can help with selling your current commercial property, by letting you know how much your property is worth. Buying or selling your next commercial property or property is a very important matter in your life. At CommercialInYourTown.com with provide you with someone who has experience, professional expertise, and make the process stress-free. 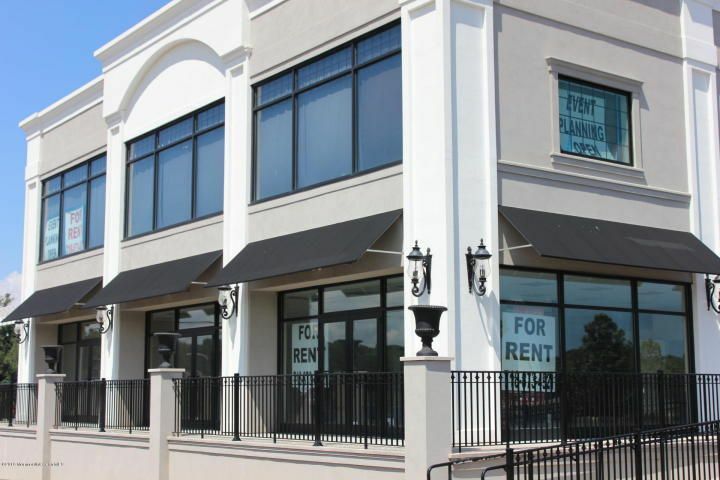 Owning or selling a commercial property can be a once in a life time opportunity.